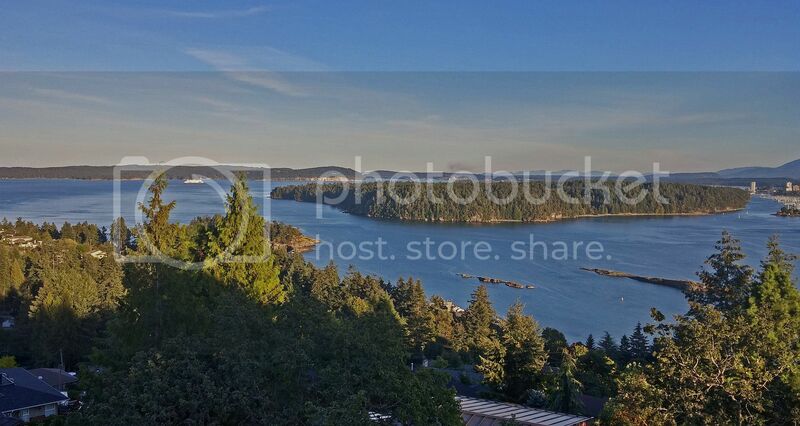 I took this photo overlooking Departure Bay in Nanaimo, on Vancouver Island, B.C. Thank you starsearch for uploading this one to the SongBook. I added a couple of electric guitar tracks (no voice) to this song made famous by Jimmy Lee Swaggart, an American Pentecostal evangelist. Swaggart's TV ministry, which began in 1971, has a viewing audience both in the U.S. and internationally. The weekly Jimmy Swaggart Telecast and A Study in the Word programs are broadcast throughout the U.S. and on 78 channels in 104 other countries, and over the Internet. At its height in the 1980s, his telecast was transmitted to over 3,000 stations and cable systems each week. He currently owns and operates the SonLife Broadcasting Network. Sexual scandals with prostitutes in the late 1980s and early 1990s led the Assemblies of God to defrock him. As a result of the scandals, Swaggart temporarily stepped down as the head of Jimmy Swaggart Ministries. He is the cousin of rock'n'roll pioneer Jerry Lee Lewis and country music star Mickey Gilley. Swaggart married 15-year-old Frances Anderson whom he met in church while he was playing music with his father. They have a son named Donnie. 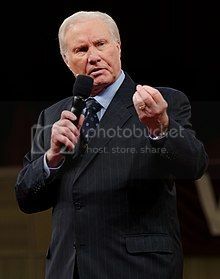 Swaggart worked several part-time odd jobs in order to support his young family and also began singing Southern Gospel music at various churches. According to his autobiography, Swaggart, along with his wife and son, lived in poverty during the 1950s as he preached throughout rural Louisiana, struggling to survive on US$30 a week (Approximately $250 adjusted for inflation to 2016). Being too poor to own a home, the Swaggarts lived in church basements, pastors' homes, and small motels. Sun Records producer Sam Phillips wanted to start a gospel line of music for the label (undoubtedly to remain in competition with RCA Victor and Columbia, who also had gospel lines at the time) and wanted Swaggart for Sun as the label's first gospel artist. Swaggart's cousin Jerry Lee Lewis, who had previously signed with Sun, was reportedly making $20,000 per week at the time. Although the offer meant a promise for significant income for him and his family, Swaggart turned Phillips down, stating that he was called to preach the gospel. This is a photo of Jimmy Swaggart..